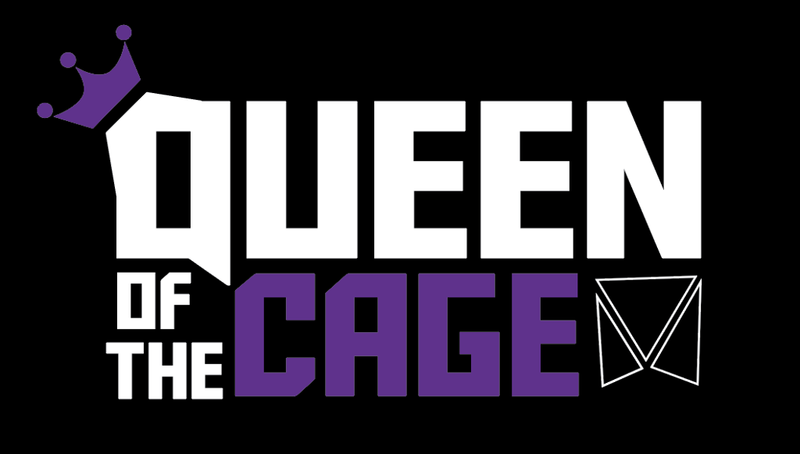 Players register as individuals either within a team of 7-10 including a GOALIE or they may register as an individual on the Queen of the Cage House team. The Registration "QUEEN OF THE CAGE" is not currently available. ©2019 Gold Coast Lax / SportsEngine. All Rights Reserved.